The world’s largest provider of executive search services needed to relocate their Chicago office within the iconic Willis Tower. 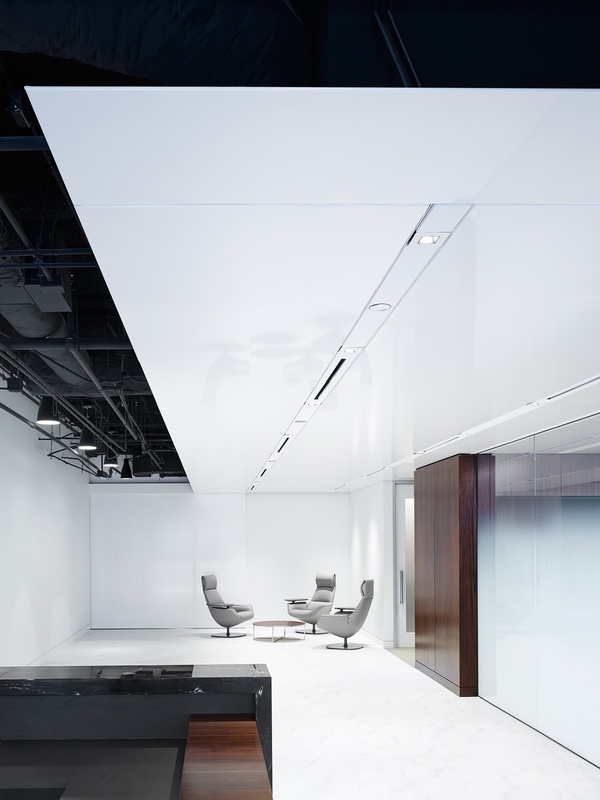 This partial-floor program divides the project into two distinct, but related areas engaging five of the tower’s nine 75’-0” mega-modules; a consultant work zone and a client-facing meeting and interview zone. “This is minimalism executed well,” commented on juror. 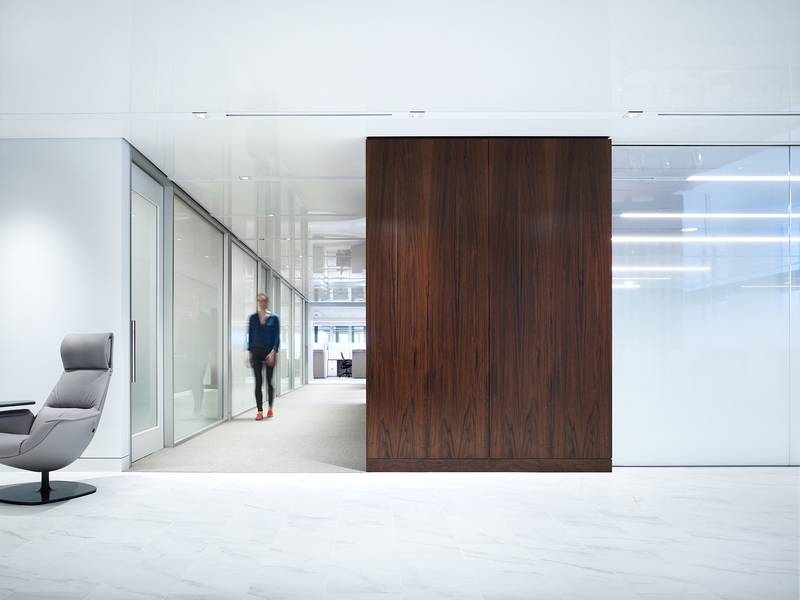 The firm incorporated a sense of “tranquil pensiveness”—an element that the jury wholly agreed was done perfectly— that a space that showcases its efficiencies and discipline, in much the same manner as the client delivers its services to their clients.